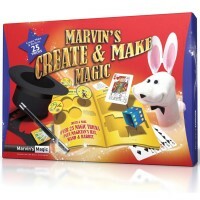 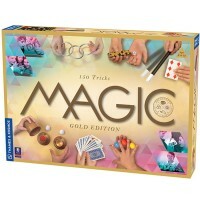 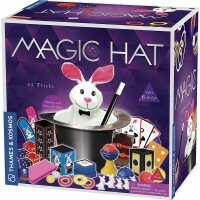 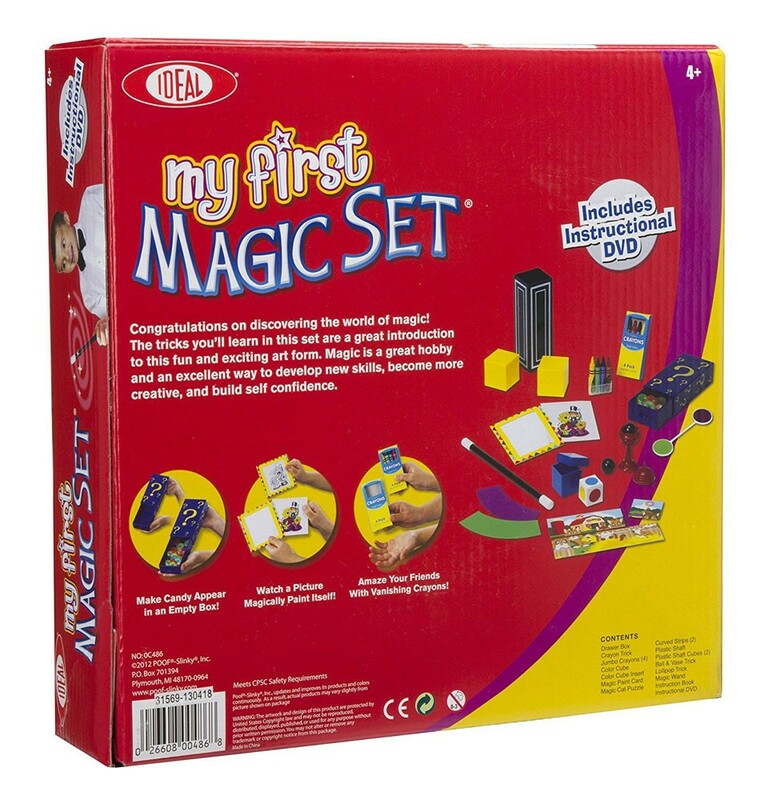 My First Magic Set is a perfect magic tricks learning kit for the youngest magicians. 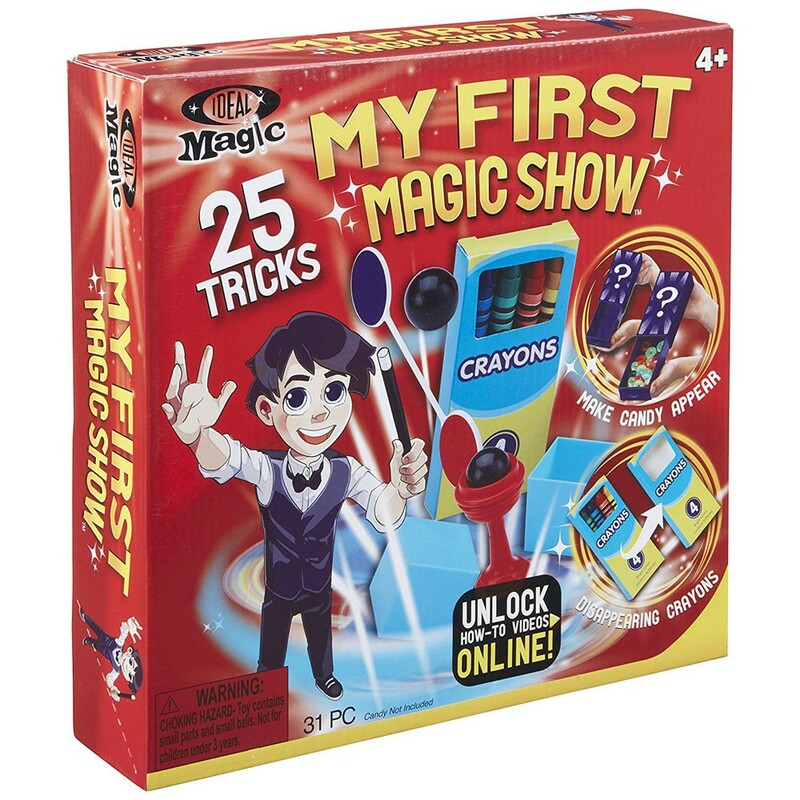 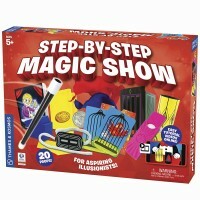 Ideal's My First Magic Show Kids 25 Magic Tricks Set is a great magic show toy for beginners of all ages. 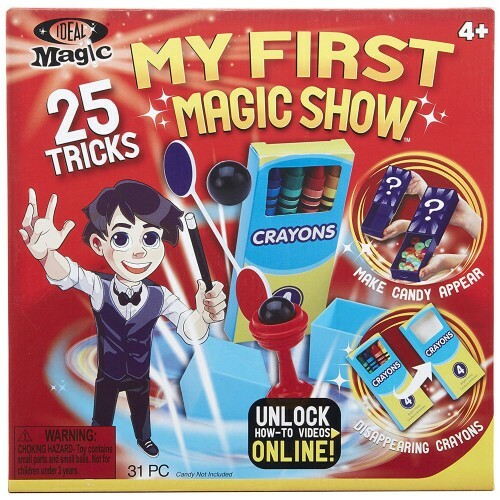 This kids magic show set allows young illusionists to learn, practice and perform more than 25 magic tricks, most of them done by pro magicians. 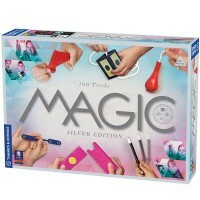 Filled with magic props and accessories, this Educational Toys Planet's magic kit for children lets make candy vanish, surprise audience with the x-ray color vision, and more. 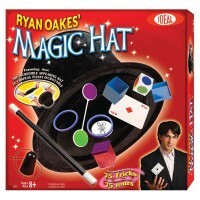 Kids will amaze their family, friends, and even themselves as they discover the magic tricks secrets as they watch the online video instructions starring Ryan Oakes, a well-known professional magician. 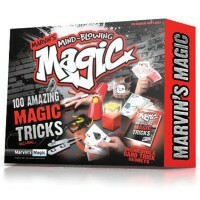 Master these easy to learn magic tricks, 25 in all! 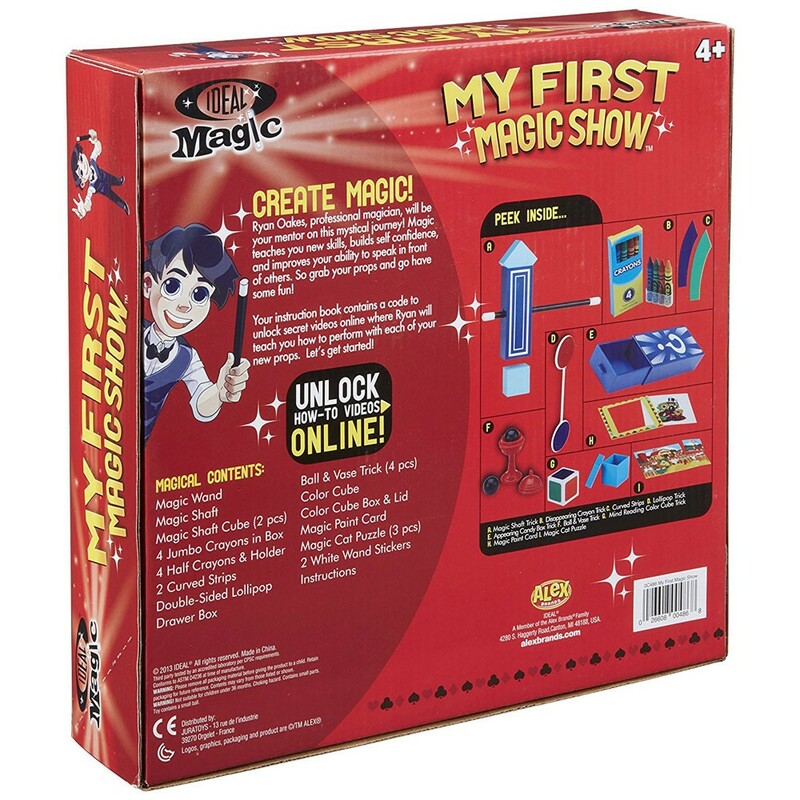 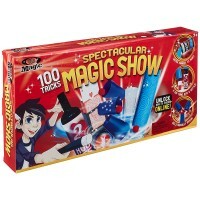 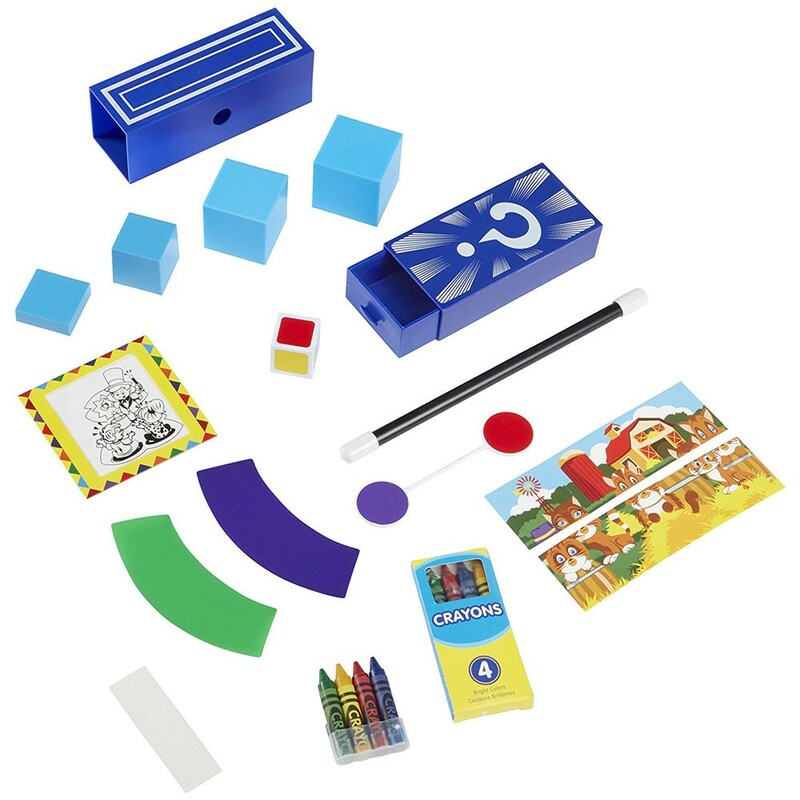 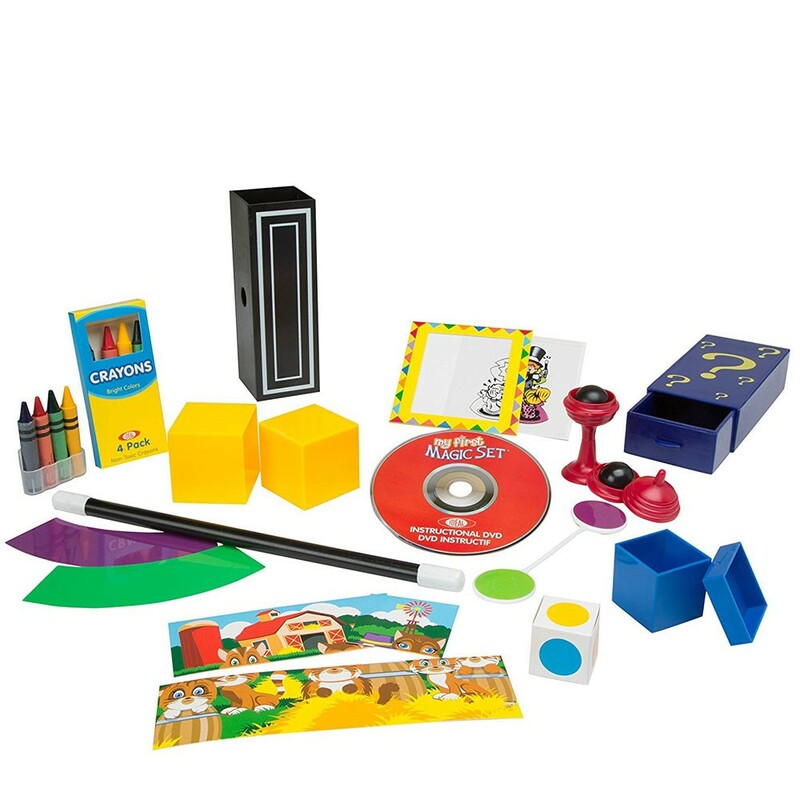 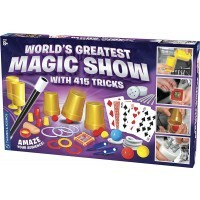 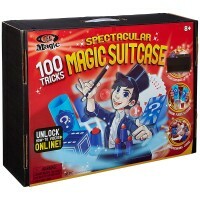 Dimensions of package 3.13" x 14.63" x 9.13"
Write your own review of My First Magic Show Kids 25 Magic Tricks Set.